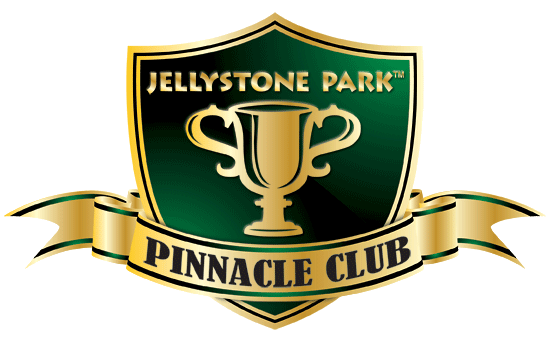 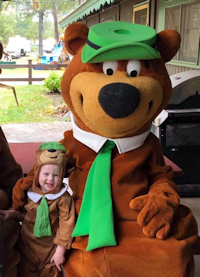 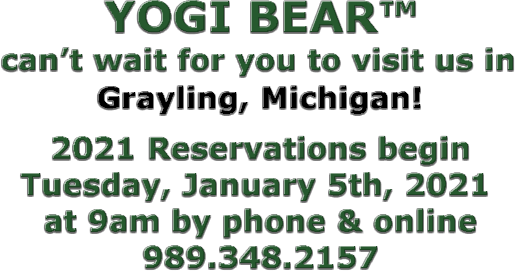 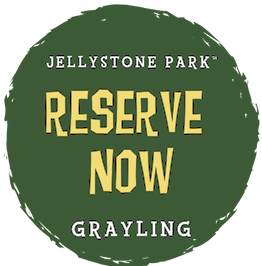 Welcome to Yogi Bear's Jellystone Park™ Camp-Resort of Grayling, Michigan! 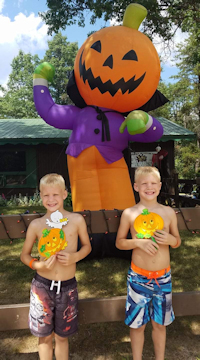 "Never a dull moment" is the theme we strive for at our campground, with tons of activities, events, games, and amenities all wrapped up into "The Heart of the North" where camping is really camping! 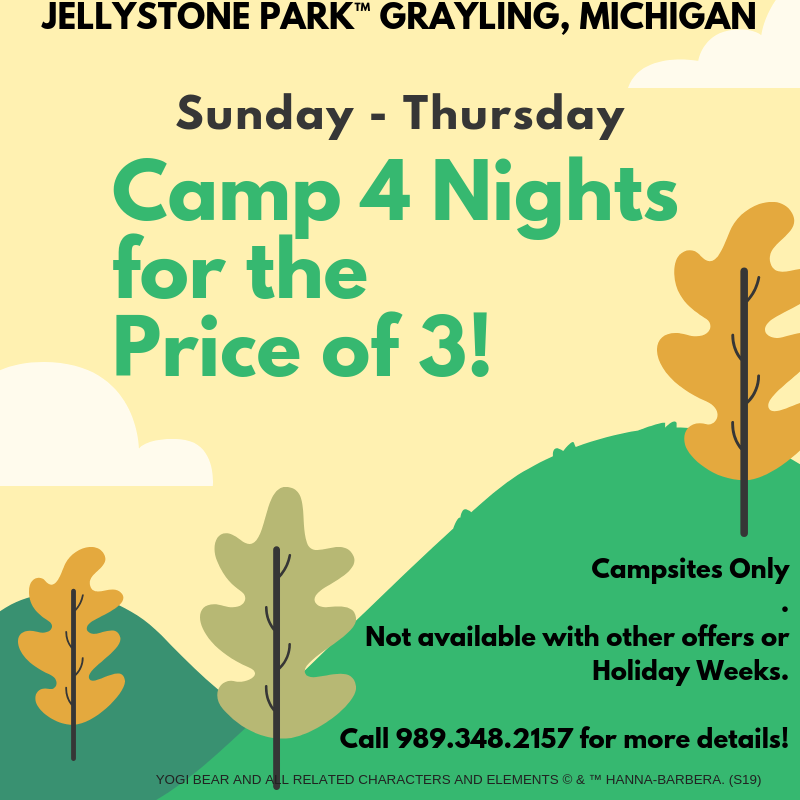 Nestled in the woods outside of Grayling our campground brings you back to nature with large wooded campsites and rental sites to enjoy peace and serenity with a ton of added fun! 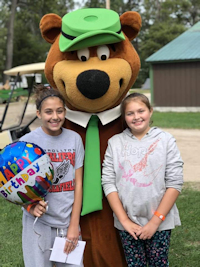 Our staff is dedicated to your comfort and convenience and we strive "To provide each guest with a quality camping experience in a clean and entertaining environment." 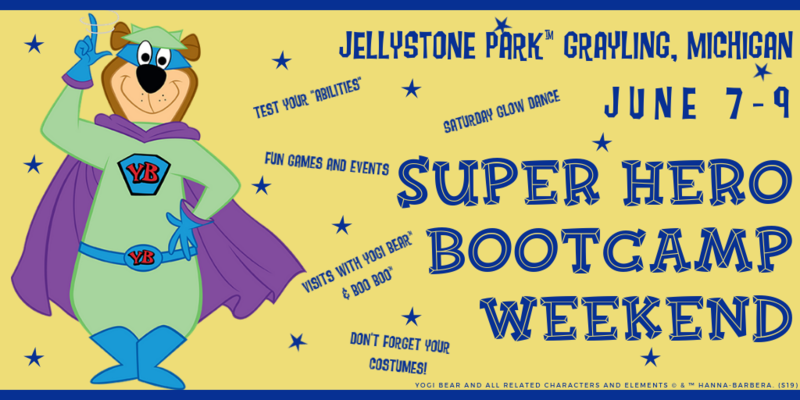 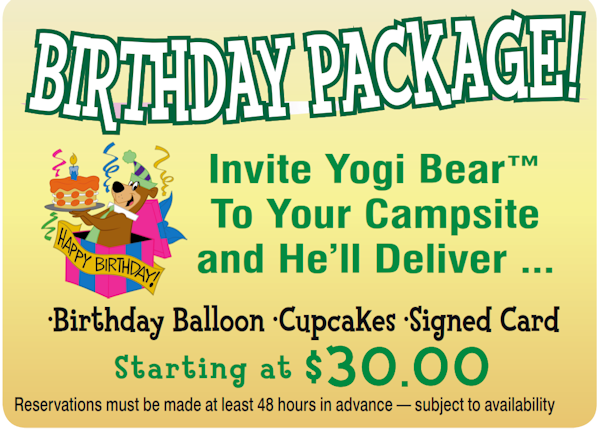 Don't miss out on all our amenities and events along with visits from YOGI BEAR™ and BOO BOO™ of course! 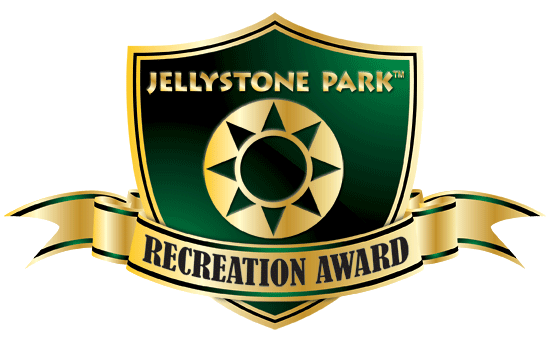 Please Note: Registration is required for everyone upon entry to the park. 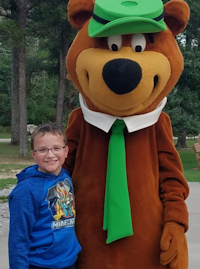 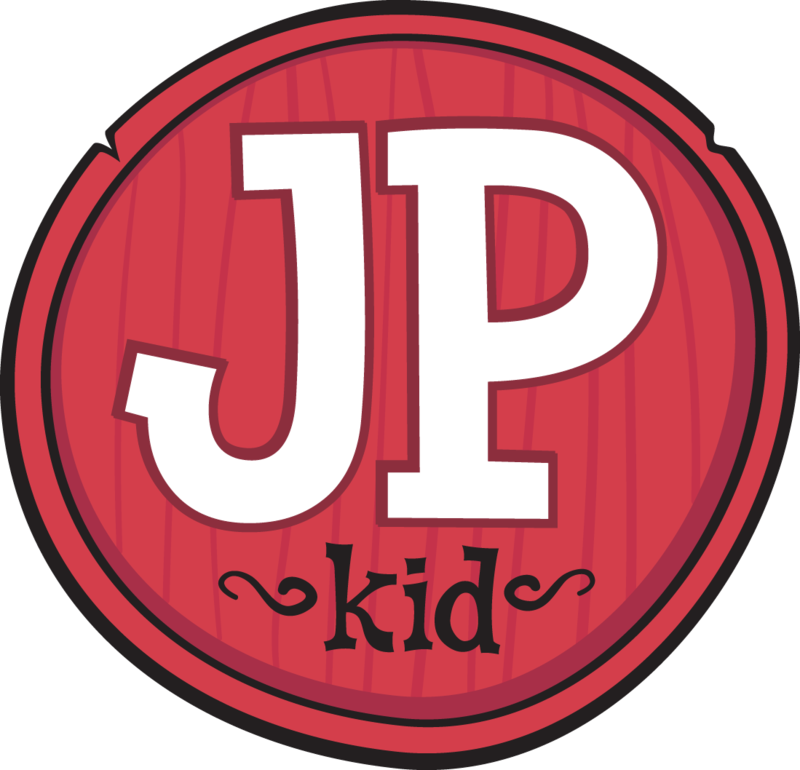 WRISTBANDS will be issued to every person entering the park and must be worn the entire stay (Campers, Visitors and Day Use).